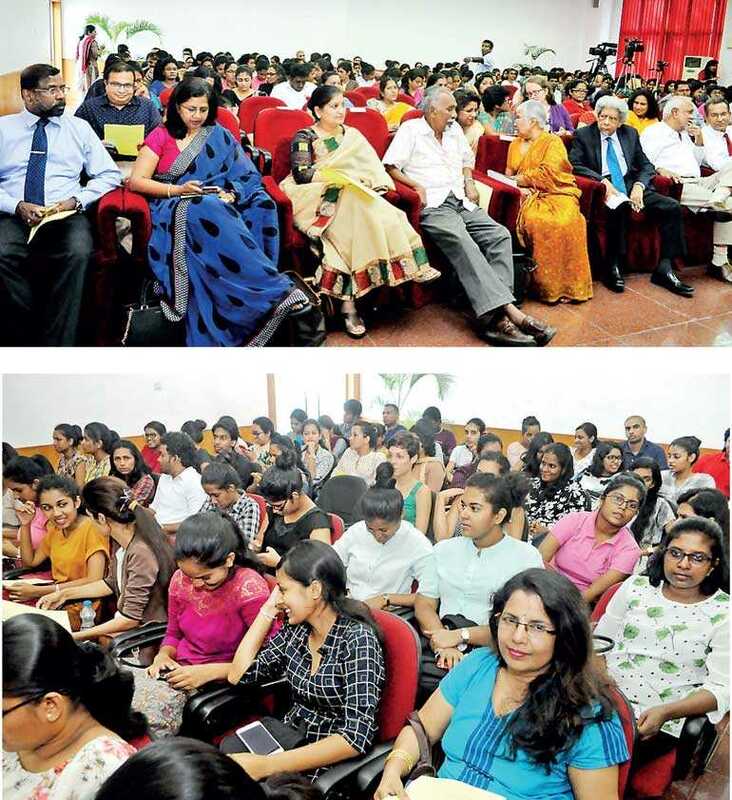 A seminar on ‘Women as Change Agents’, organised by the Bandaranaike Centre for International Studies (BCIS) last week, shared insights as a form of empowerment for all women across the country while emphasising on women in global governance. 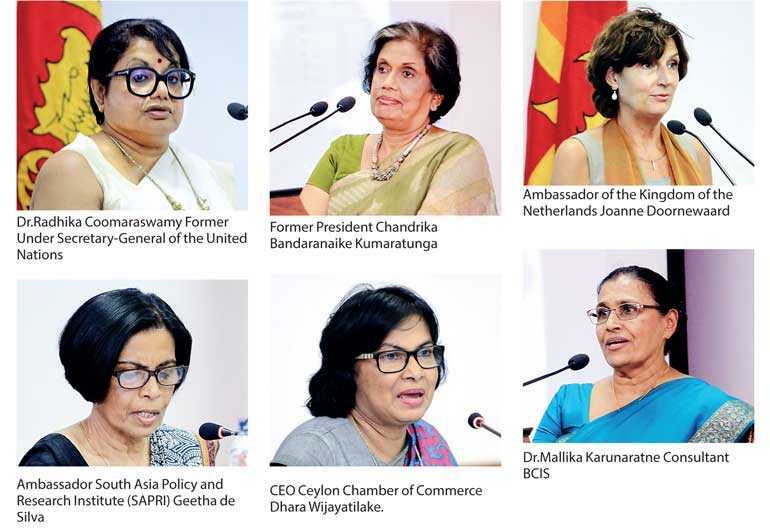 The event focused on the key topics; role of Sri Lankan women in economic development, role of women in current national efforts in development, a changing world with women decision-makers and women in diplomacy. She noted that individual women can make it to the top. The reason for the lack of women representation is discrimination and the boys’ club mentality of political parties and senior management who do not consider women as equal or capable which, in many parts of the world, intimidate women and prevent them from coming forward. She noted that, today, we are in an age of electronic combinations, in an age where we can travel 1000s of miles in a few hours, where distance doesn’t matter but still talk about giving women their rightful place as leaders, as change agents and whatnot.“I think that the most important thing is for us to seriously think why this is so. In South Asia, if I limit myself to our part of the world, we know that even today, in the modern age, the woman is massively oppressed in some societies. 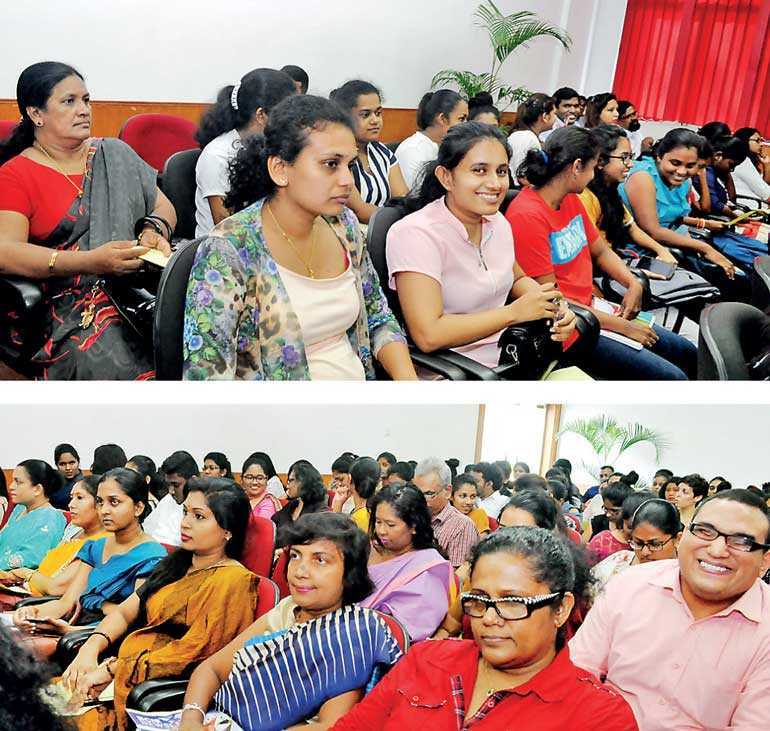 All religions give the woman a very important place but on the other hand, we find women relegated in a corner, into the kitchen, beaten up, sexually abused, physically abused and very oppressed,” added Kumaratunga. 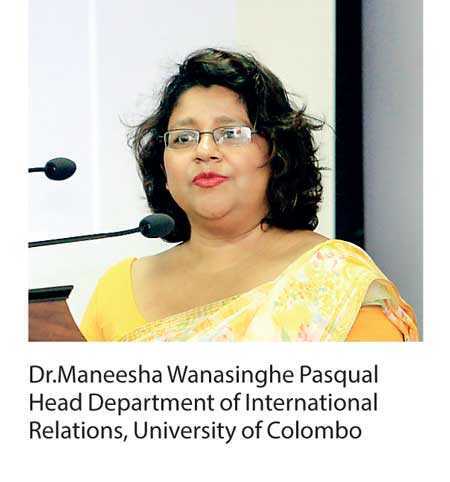 She also said that the reasons for this are that both men’s and women’s lives are based on religious believes, philosophies and the cultural practices that are built on that. Still, all our traditional practices radiate the women to second place. These are the issues that we have to think about and of course, fight for equal rights.